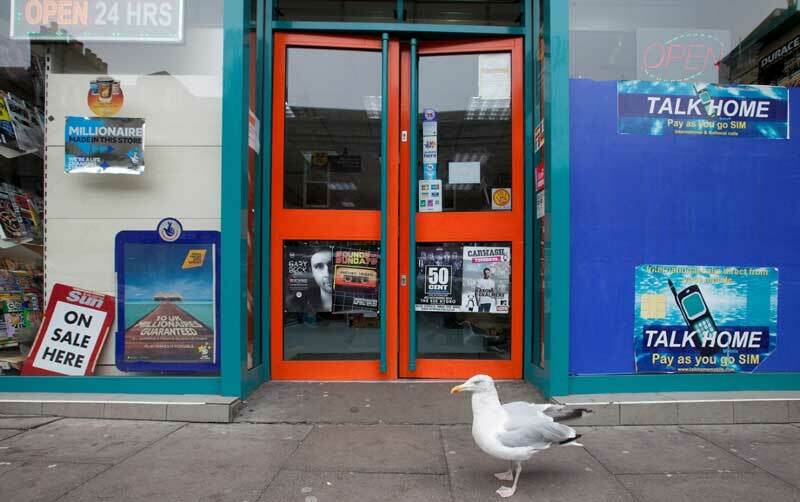 A convenience store owner has become the victim of a serial shoplifting seagull who is stealing his snacks. 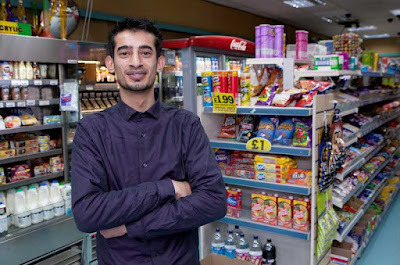 Zaman Iqbal said the brazen bird show no fear as it walks into his 24-hour shop, Sweet News in Aberdeen, Scotland, looking for food. The bird loiters outside the store at night before waddling in through the open door. 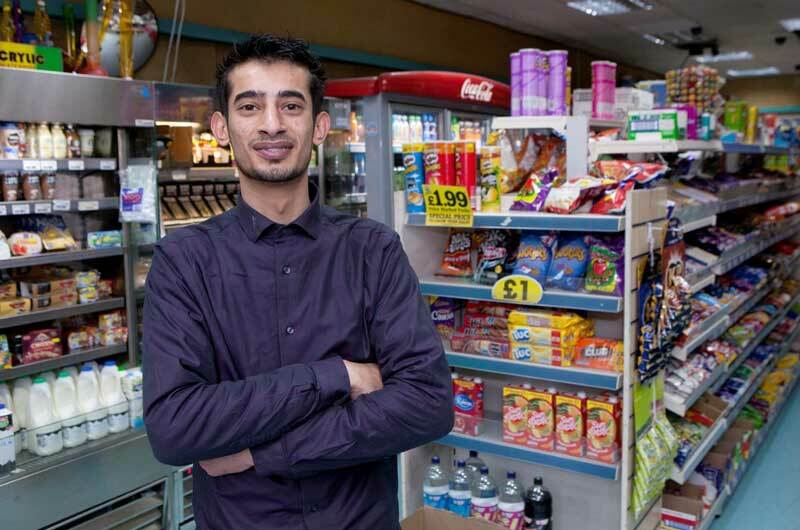 Zaman recently filmed the bird attempting to take a bag of Golden Wonder BBQ Saucers. 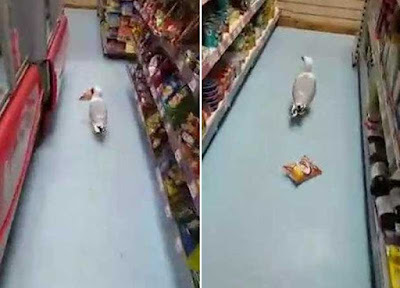 He chased the bird through the aisles before it dropped its loot and made a quick getaway through the shop door. "I could hear it rustling the bag. I grabbed my phone and ran after it. Then chased it off and it almost hit a girl as it was flying back out," he said.